Award-winning artist Jane Brennan’s work is on display at galleries throughout New York, New Jersey, and Pennsylvania. Although watercolor is "closest to her heart", she also works in many other mediums including charcoal, paper and fiber arts, and alcohol inks. "My method of working has always been intuitive," she says. "I paint in more than one style, and this diversity keeps my work interesting and fresh—for me and my collectors." Jane is also an art teacher, who shares her talents with her many students at the Artists’ Market, in Milford, PA and at her own studio in Wantage, NJ. Jane’s creations hand-made creations are priced from $50 and up. The Artists’ Market is currently showing a collection of Jane’s latest work with alcohol inks on ceramic tiles. 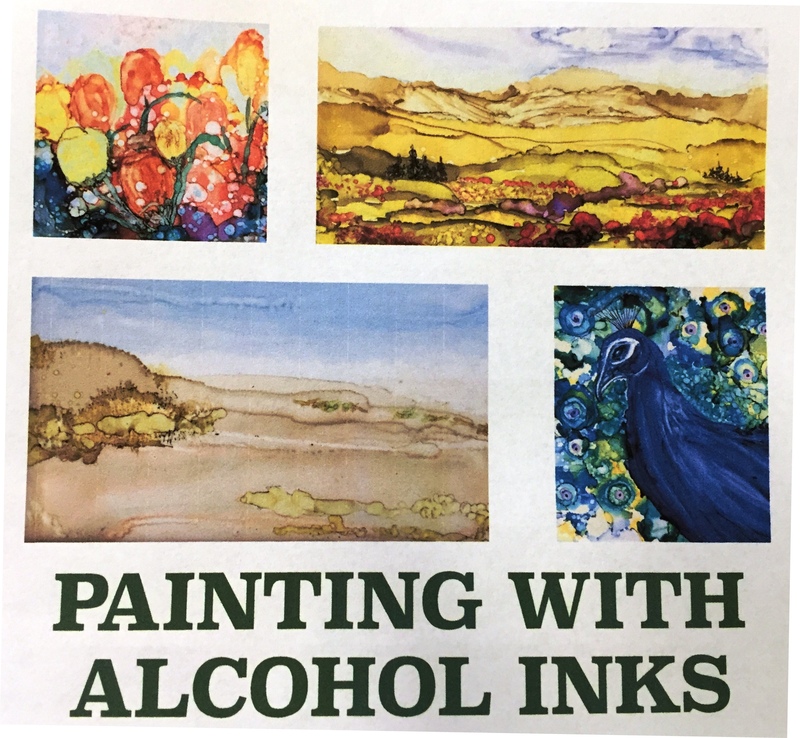 Jane also teaches "Painting with Alcohol Inks"